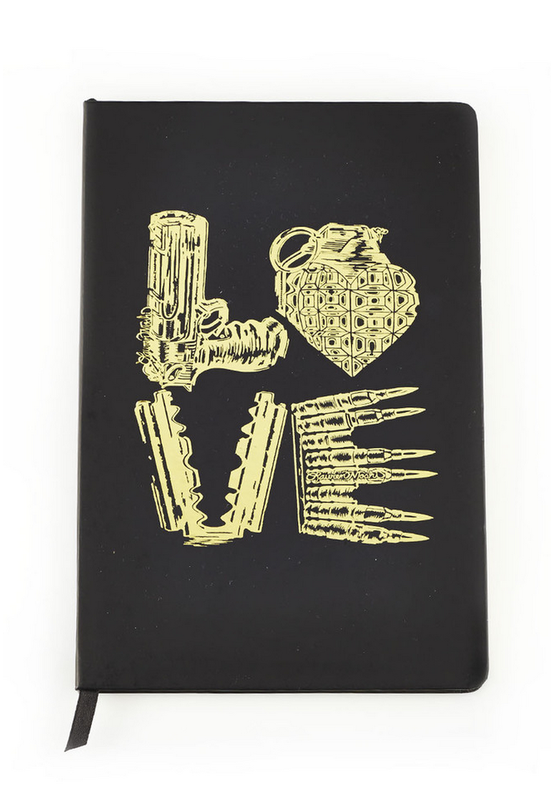 Lauren Moshi’s edgy Hippie graphic adorns this iPhone case for a fashionable touch extending beyond your wardrobe. 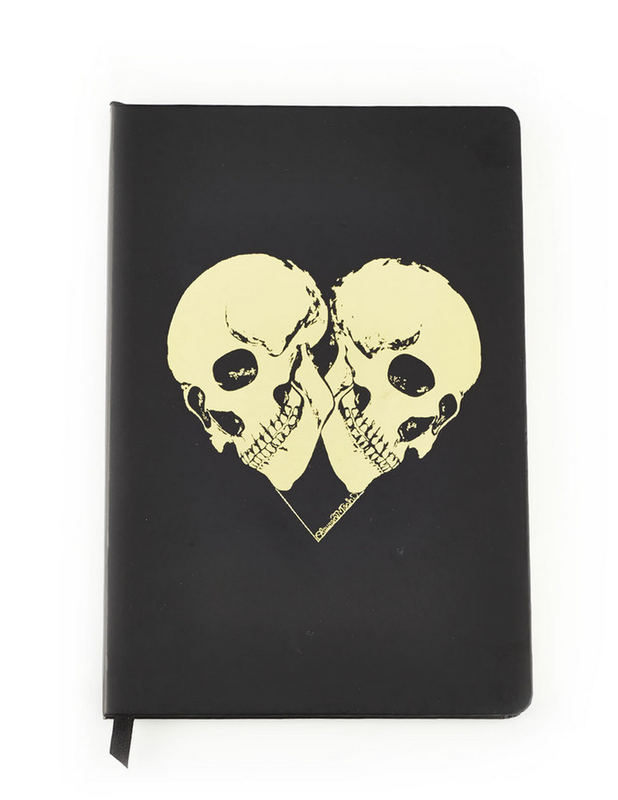 Lauren Moshi signature artwork on the cover of a wide rule notebook with gold foil detail. 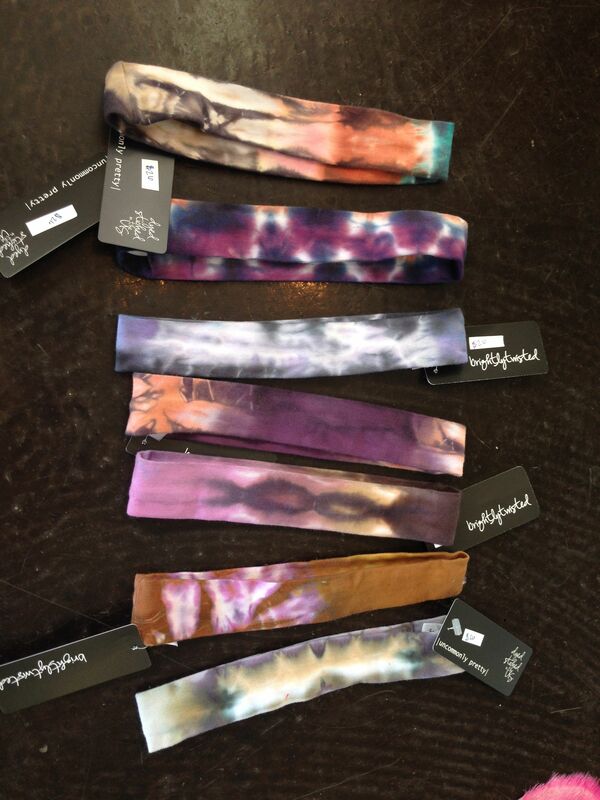 Each headband is dyed by hand and colors may vary. 1.5” with comfortable stretch-fit, ensuring a secure hold no matter the occasion. There’s truly no more versatile headpiece. 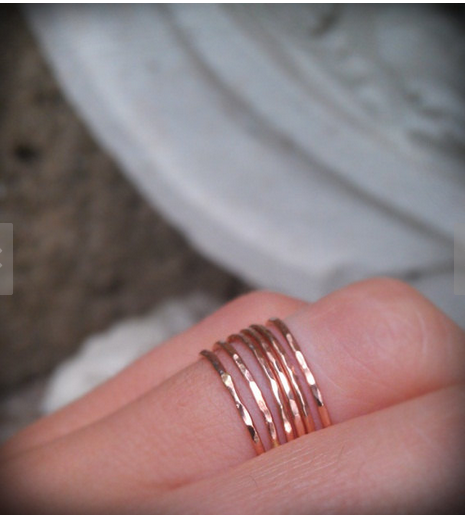 Handmade skinny stacking rings available in gold, rose gold and sterling silver. A prestige line of natural and organic beauty products that combine superior color performance and nourishing organics. 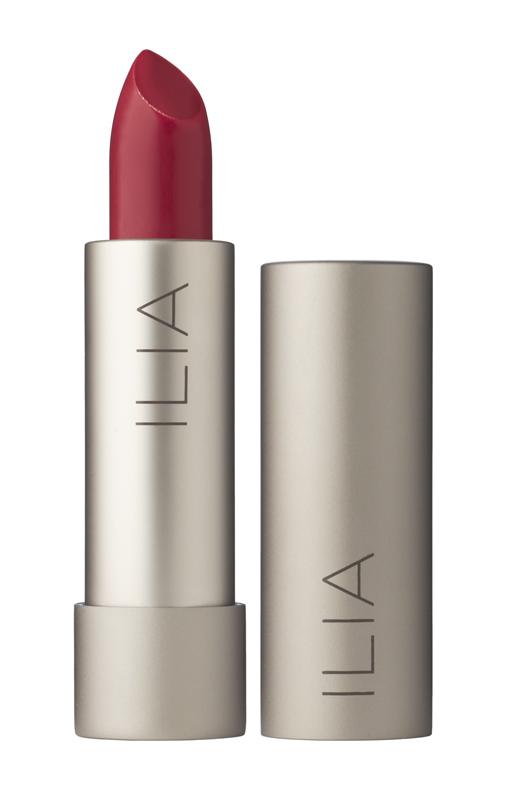 All ILIA products are made with up to 85% certified organic ingredients that nourish the skin and help aid in its repair. A naturally hydrating body mist that moisturizes the skin and leaves a radiant glow with an intoxicating scent of gardenia. Branded by many as “the most flattering jean ever.” MiH are perfectly fitting, premium women’s jeans designed for understated, timeless style. One of our favorite styles and the latest trend for Fall 2014 is their Tomboy Jean; laid-back with just the right amount of slouch, they are the perfect blend of a skinny and boyfriend fit. With a 10” rise, they sit low on the hips and taper down to a slim cropped 27” leg. Show off the turned-up cuffs with towering heels. Find MiH Tomboy Jeans and more at LulaMaeStyle.com. 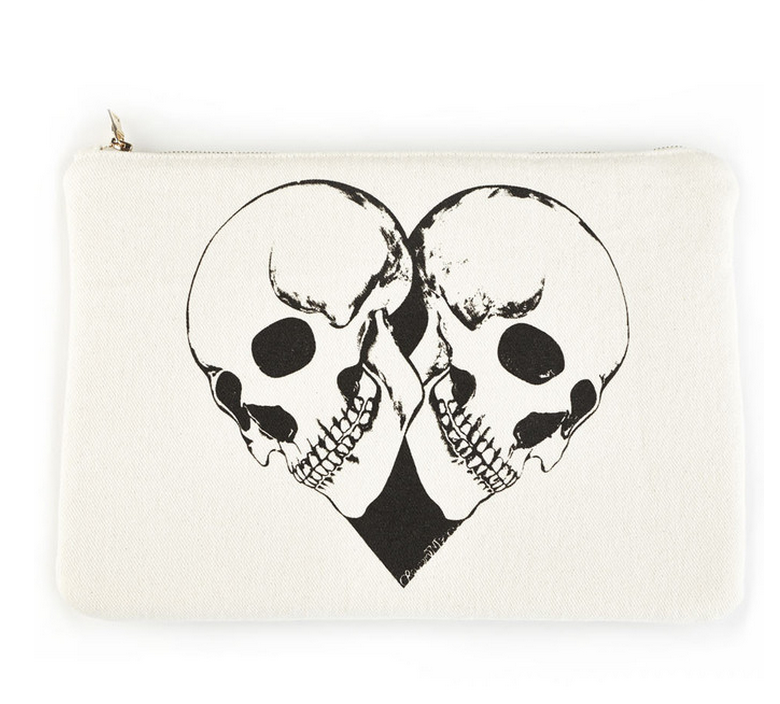 Style with a sense of purpose is what Henry & Belle is all about. When you choose Henry & Belle, you choose to make a difference, especially for those in need. Through the “Right Amount of Give” program, a portion of every sale goes to charity. One of our favorite styles from this line…the Cropped Super Skinny! These are a maximum form-fitting second-skin style jean. Lightweight Super Stretch Densely woven premium Japanese fabric offers form-fitting looks with a soft, light-weight feel. 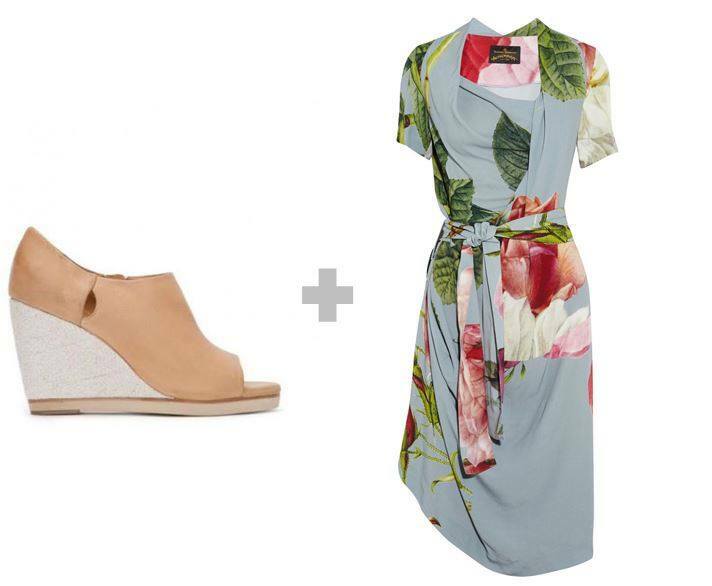 The cuffed hem gives a timeless look that works day or night. It has a straight waistband, which sits below the waist and faux front pockets for a smoother fit. Find this style and more at LulaMaeStyle.com. One of our favorites from the collection...Zeitna Skinny Jeans! With a light denim wash and intentionally distressed areas, they make the perfect “go to” pair of jeans for any girl’s wardrobe. 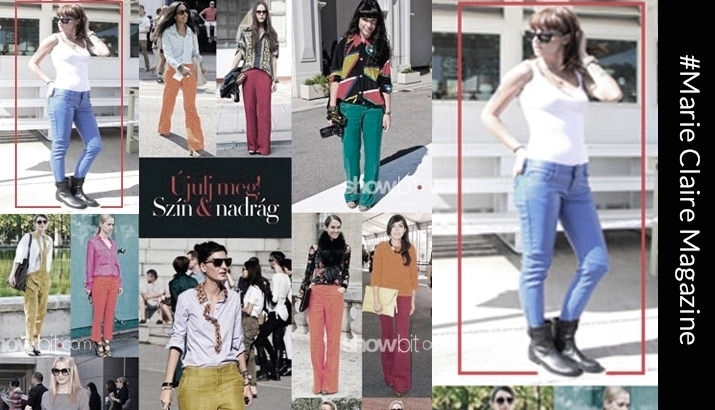 Find IRO Zeitna Skinny Jeans at LulaMaeStyle.com. Kai believes that beauty lies in the simplest and purest of things. They bring this idea to life by using exotic fragrance and natural essences in their light and intoxicating scent of gardenia wrapped in white exotics. Kai captures the irresistible fragrance of the tropics in a full line of fragrance, bath, body and home care products. 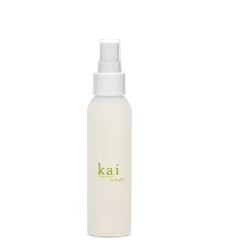 Breathe in the beauty of kai, and experience today’s most sought-after fragrance. Kai has many devotees including Jennifer Aniston, Julia Roberts, Charlize Theron, Reese Witherspoon, Jennifer Garner, Naomi Watts and others. Oh, and maybe the best part, Kai is paraben, sulfate, phthalate & phosphate free and cruelty free with recyclable packaging made in the U.S.A. LulaMae carries a variety of Kai products including perfume oil, body glow, body butter and scented candles available at both LulaMae Boutique and LulaMaeStyle.com. Fragrance designer Kim Spadaro combined her strong passion for design, aromatherapy, travel and music to formulate a range of scents that are deeply personal yet inspirational to others. Each fragrance is inspired by a different destination and brings to life a moment in time experienced during Kim’s journeys. By carrying out her vision to develop Spadaro Fragrances, she is able to bottle up her own memories drop by drop into exotic and sensual perfumes as a way to keep the experience alive. Her fragrances have been hailed as captivating… spicy… irresistible and exotic… like a fire dance… sultry… a rare blend, words that could also describe Spadaro herself. To top it off, for every purchase of a Spadaro product, a percent will go to “The Spadaro Foundation”. The foundation was created as a tribute to those whom have touched her life and the passing of her mother on 1/1/11. “Being able to pursue my passion and fateful dream of creating a perfume, I pay it forward, by honoring those whom selflessly inspire others!” Each Spadaro fragrance has it’s own personality and LulaMae offers all four varieties. Shop Spadaro at LulaMae Boutique and LulaMaeStyle.com. 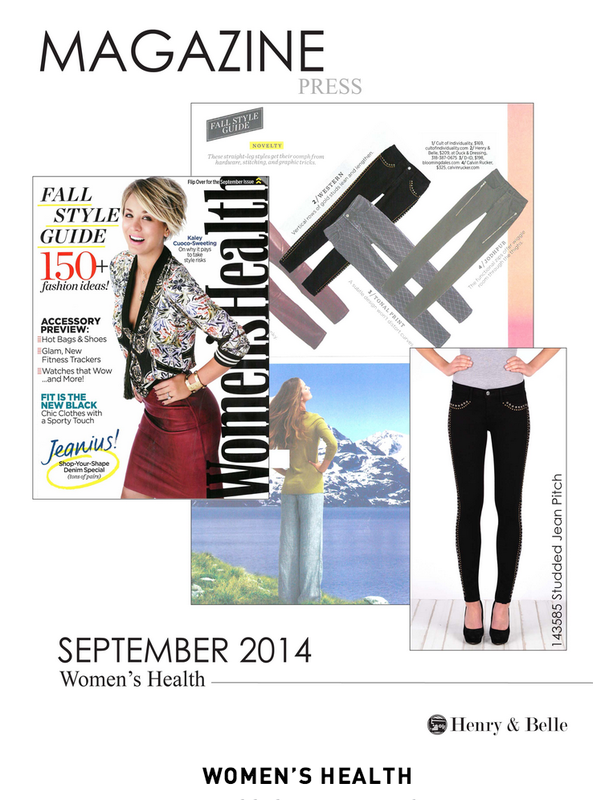 FALL 2014 TREND – LAYER IT UP! Jewelry layering is definitely on trend for Fall 2014 and LulaMae’s fashion experts are here to help you master the art. Whether its necklaces or bracelets, more is certainly best and will pack the biggest punch! Check out the pics below from some of our favorite jewelry lines for tips on creating a visual feast for the eyes! Chan Luu”s popular wrap bracelets can be mixed and matched for an epic form of art. You can enhance your one-of-a-kind style by layering multiple strands. 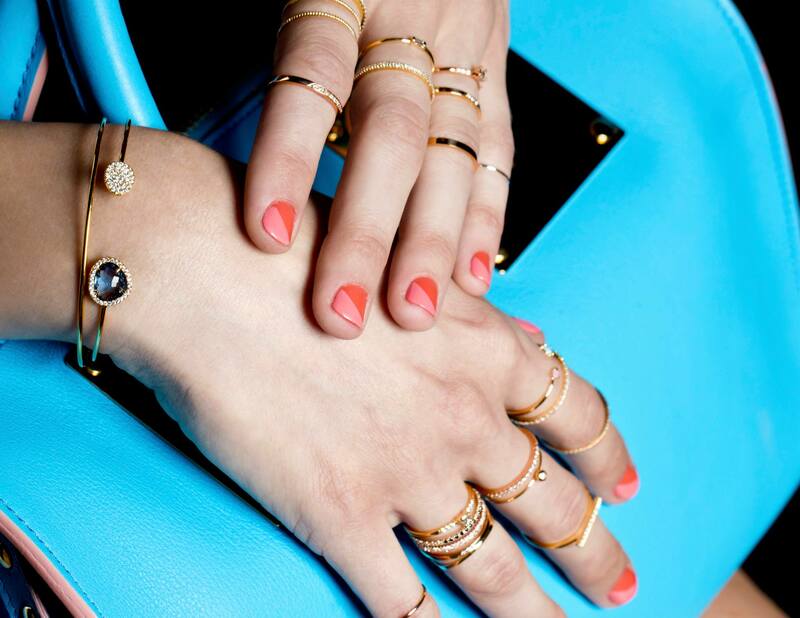 “You bring out your own personality in how you accessorize yourself,” says jewelry and fashion designer Chan Luu, often referred to as the Queen of Layering. Versatile leather wrap bracelets double as chokers; Multiple pieces worn together create a bold new look. Pearls and delicate gemstones overlap to create effortless beauty and natural style. For some personal flare, throw in a piece with your name or a saying your love. Iwona Ludyga‘s delicate yet dazzling necklaces are a must have for every girl’s wardrobe and are perfect layering pieces. Go for a graduated effect by pairing delicate shorter necklaces with slightly chunkier, longer ones. Tai Rittichai is quickly becoming a favorite to the celebs. Their signature Cuff Bracelets are key pieces for any arm party! 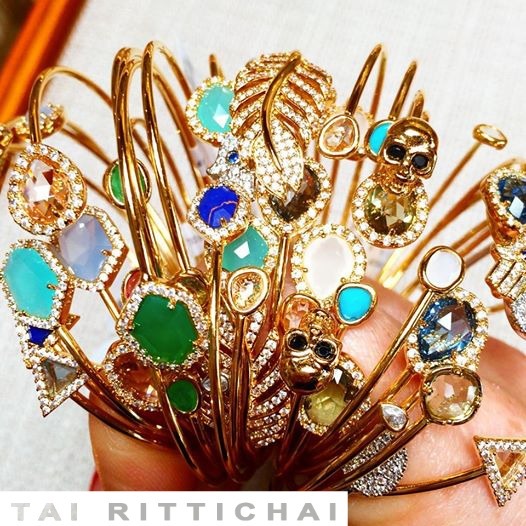 Handcrafted and one-of-a-kind jewelry, Tai Rittichai is made with love and inspiration. Each elegant and delicate bracelet, ring, earring, and necklace shine and inspire. These intricate masterpieces feature braiding and knotting with precious metals, beads, and semiprecious stones in styles that combine the traditions of hand craftsmanship from Thailand with modern design. 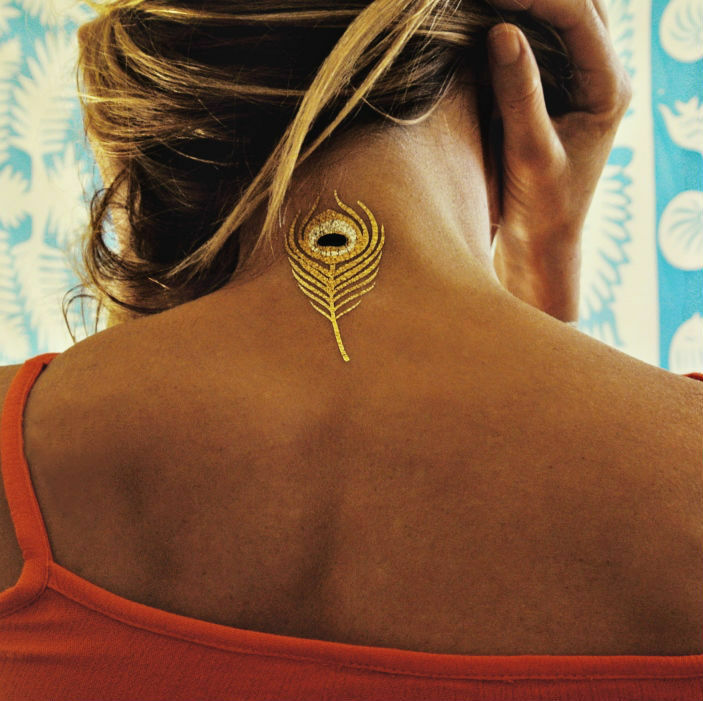 Last July Miranda Burnet introduced Flash Tattoos after becoming inspired in Dubai when she noticed the big trend was 24-karat temporary tattoos. This Texas native decided to create something similar without the hefty price tag. 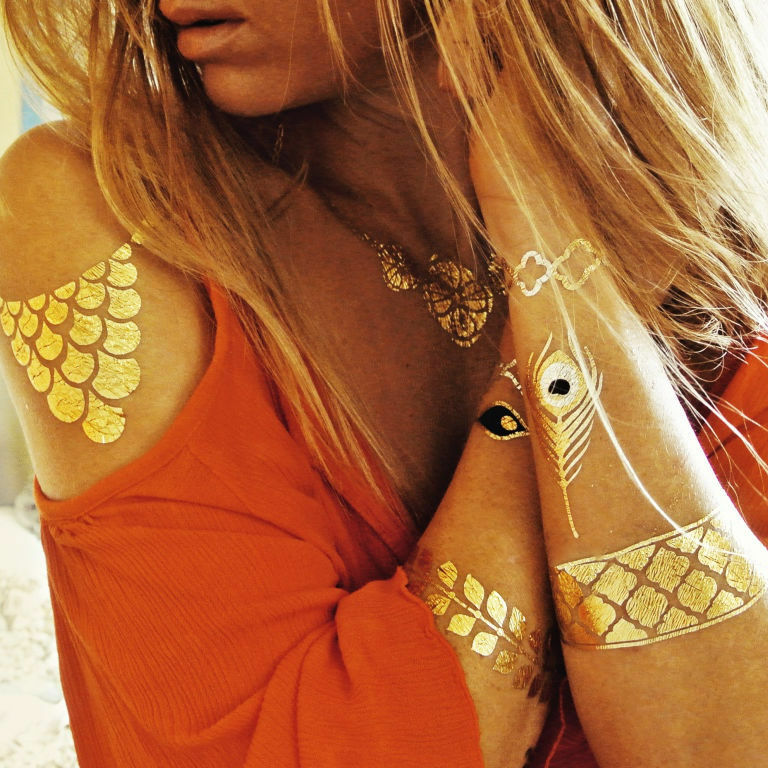 Flash tattoos are now the hottest accessory of the season. 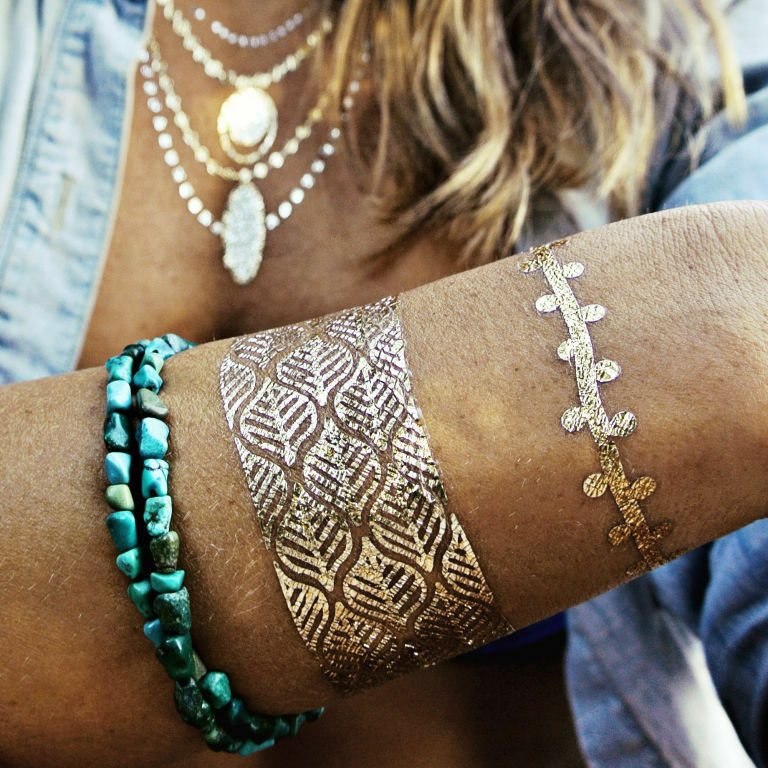 Designed to look like bracelets, necklaces and beach bling, Flash Tattoos are this summer’s style upgrade. 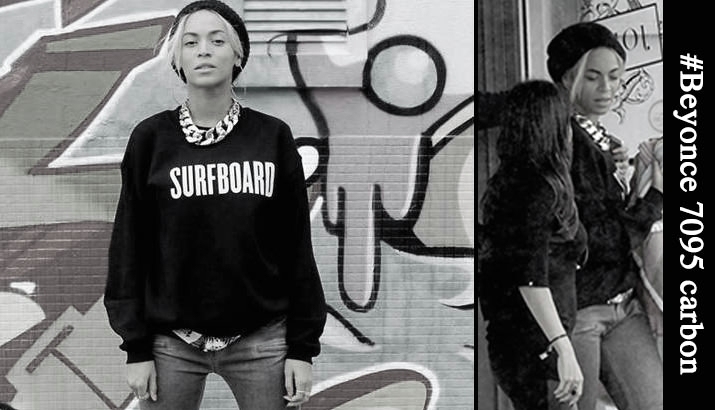 These chic temporary tattoos are popular among celebs, the surfer set and those with a bohemian flair. What makes this flash tattoo art so trendy are the wild and shiny detail and the fact that they are non-toxic and safe for anyone to wear. All flash tattoos pass safety standards for the cosmetic and toy product industries and meet all U.S. and international regulatory requirements. The collections are exclusively designed in gold, silver and black, but Ms. Burnet said that she hopes to introduce fluorescent colors soon. Find a variety of Flash Tattoos at LulaMae Boutique and LulaMaeStyle.com. Below Alessandra Ambrosio and Vanessa Hudgens are seen showing off their adornments. 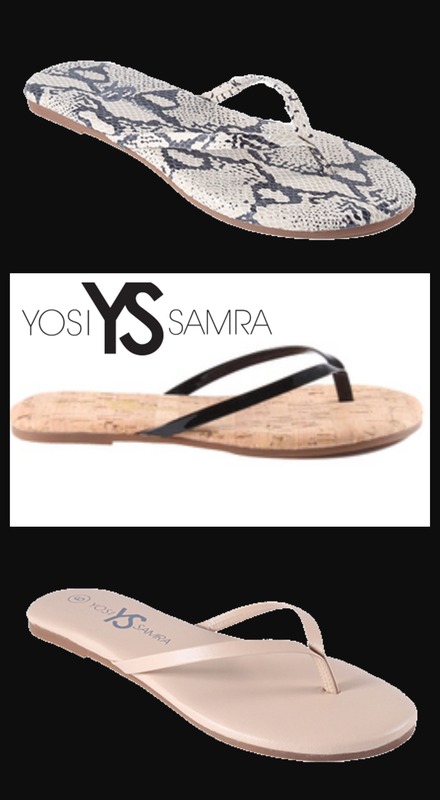 A definite must-have fashion staple for every woman, Yosi Samra is the creator of the everlasting, alluring style of the Roee Flip Flop. 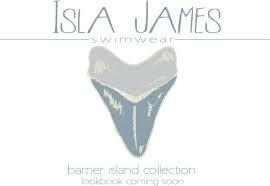 They come in a variety of colors and are warm weather’s best friend! 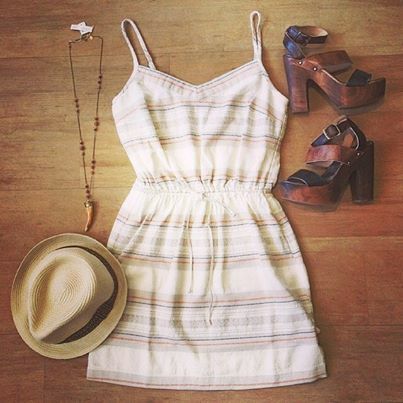 Flaunt them on the beach or with a maxi dress at your favorite restaurant. 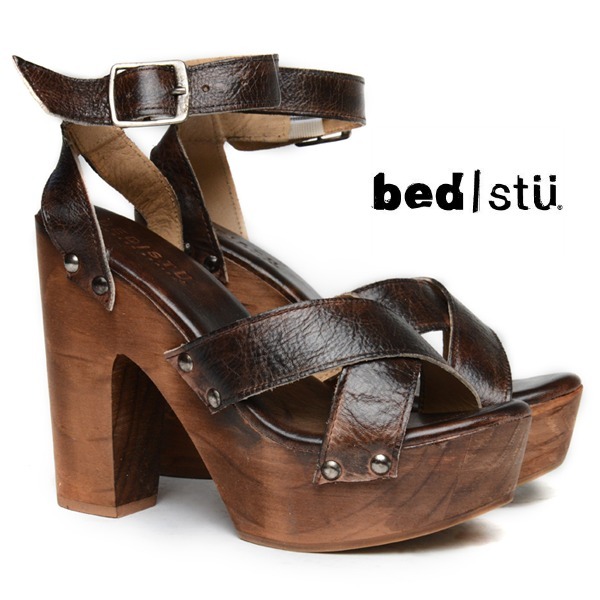 Click here to find these styles. For all of the season’s hottest trends from top designers, shop LulaMaeStyle.com!